A game based on the view of the world of TV animation. 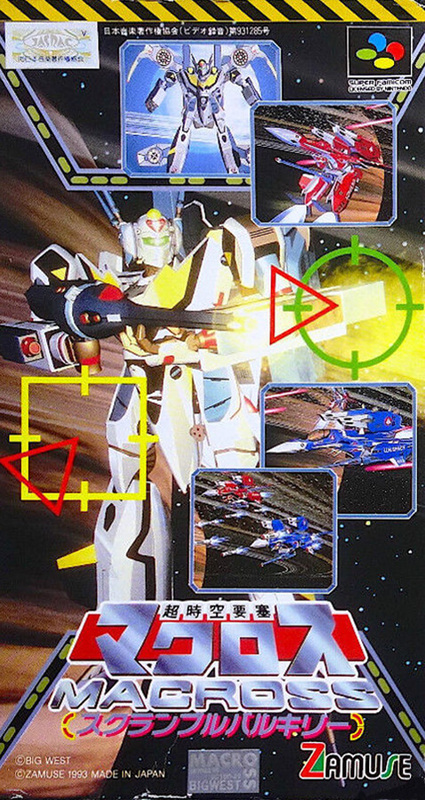 Fighter fight by manipulating Valkyrie, a deformable fighter, three types of Garark and Batroid. Valkyrie can choose one out of three machines with different performances.